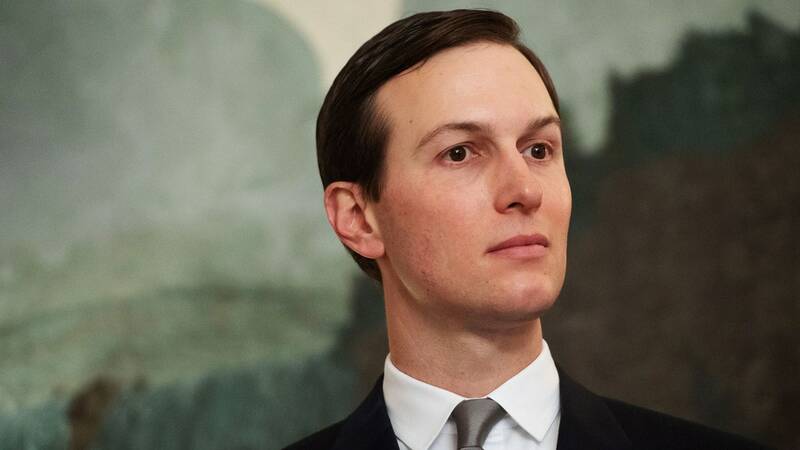 Why did Mohammed bin Salman know more about Kushner’s Saudi itinerary than the U.S. Embassy in Riyadh? And what was on those WhatsApp messages? House Democrats are in position to find out.